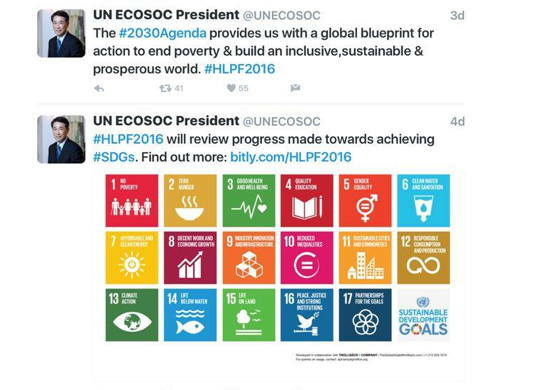 What are the Goals of Agenda 2030? Today it is easy to debunk the accusation that Agenda 21/2030 is a “conspiracy theory” by simply following its advocates as they post their intentions to social media. Witness statements from the UN’s grand pooh-bah of its ECOSOC group as to what that organization has laid out with Agenda 2030. 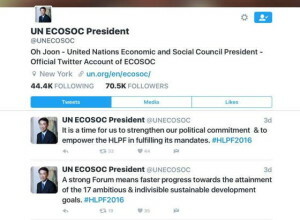 Oh Joon, the United Nations Economic and Social Council President, tweeted out the assertion that Agenda 2030 was the “blueprint for global government” (his words, not ours) based on “sustainable” goals. “Sustainability” is justified based on the (now widely discredited) theory of man-made climate change. 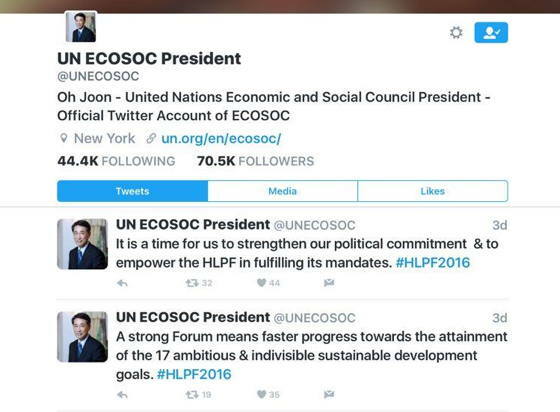 Keep in mind that the UN is a non-governmental organization in which countries may participate, voluntarily. The UN was never intended to be a body that drafts laws or imposes mandates on sovereign nations. But this is globalism; with its vast, all-encompassing plans. Myriad groups have set themselves up as enforcers of the monetary system, food sources, health choices, education, and all other aspects of the lives of the people of the world. Is the world doomed to the one world order? What can be done to defend oneself against the draconian impositions it will surely level on us? You will note that on the list of items depicted in the colorful squares, “urbanism” is named as one of the goals. If you’ve ever read your town’s “master plan”, you might find it fraught with the buzzwords of “sustainability” and regionalism, as these ideas that originated from Rio 1992 and were continued with Agenda 2030 manifest themselves. 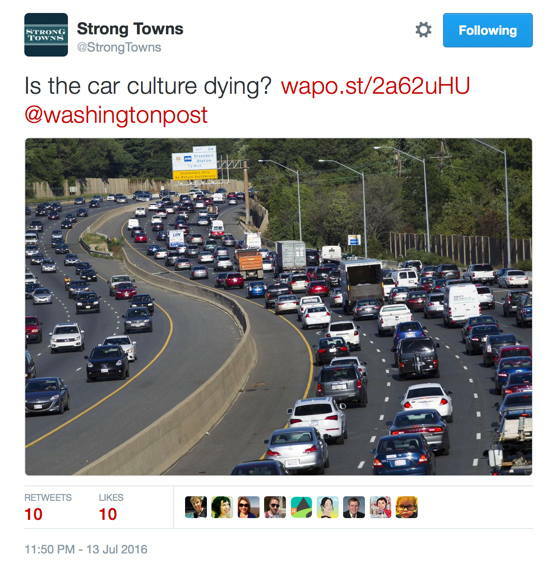 Never before have we seen such a push to herd us all into compact, “walkable” cities, relieve us of our cars, and build trains. Building a private home on an acre of land is now seen as undesirable, and referred to as “sprawl”. These government outliers have succeeded in taking over education, health care, money, and the media. And the central banks now want to control all sources of energy. The G20 is transforming into the UN Economic Security Council which is working to give the IMF the right to oversee our economy. Global governance means a global economy, and global monetary system. One of the most important developments within this “global system” is global energy and the future of oil. Cutting emissions was agreed to at the Paris Accord in December of 2015. It is among the other Millennium Development Goals shown on the chart. “Experts” are cited. These experts claim that the peak in oil demand will be reached by 2030 after another growth phase until 2020 due to climate change concerns as well as the diversification of fuels. This is sheer nonsense. The myth of peak oil has been debunked by the fact that like water, the earth continuously creates oil, thus making it a renewable resource. If one looks again at the chart of MDGs/SDGs, it becomes clear; the globalists want control over every aspect of your lives. But what about protecting the “human rights” set forth in the United Nation’s own “Universal Declaration of Human Rights”? Article 29, Section 3 of the UDHR states: “These rights and freedoms may in no case be exercised contrary to the purposes and principles of the United Nations.” So if you are against redistribution of the wealth, you may not have the right to keep what you have earned because it may be against the purpose of redistribution, a key factor in the Millennium Development Goals of the UN. To those I would add total disarmament, and the erasure of the second amendment of the constitution, and consequently, the inability to defend oneself against an overreaching authority. We as people will not be free unless we return to the basic principle that government should exist for the sole purpose of defending our lives and property.